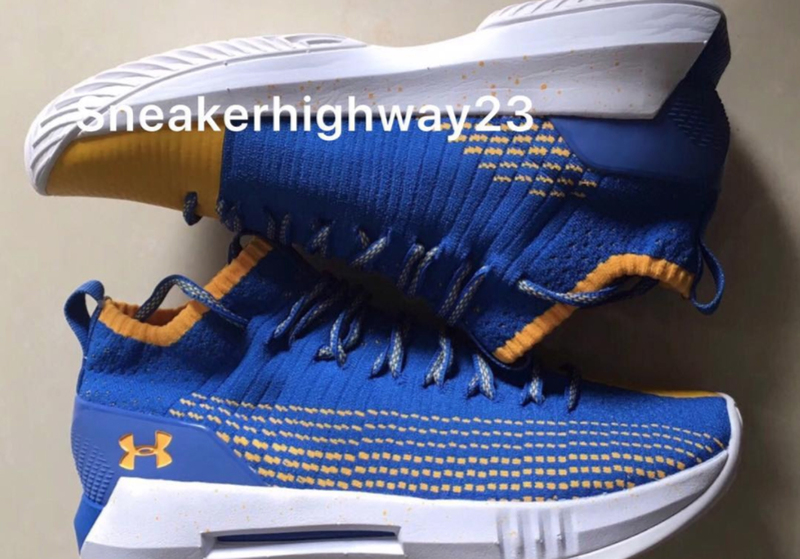 Here is a basketball performance model from Under Armour that shares the midsole tooling with the Drive 4. 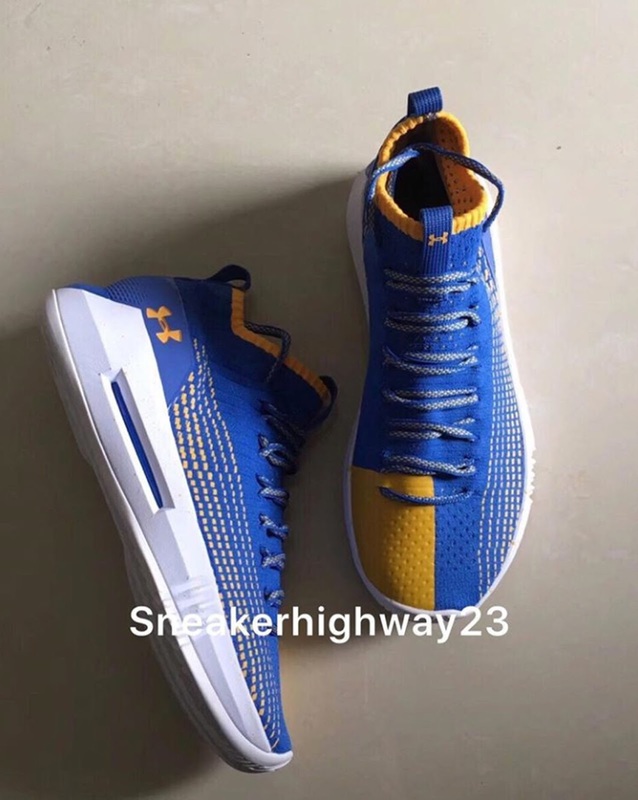 Dubbed as Heat Seeker, you can already see the midsole taken from the UA Drive 4 which is basically EVA for the most part with a large Micro-G in the heel area. 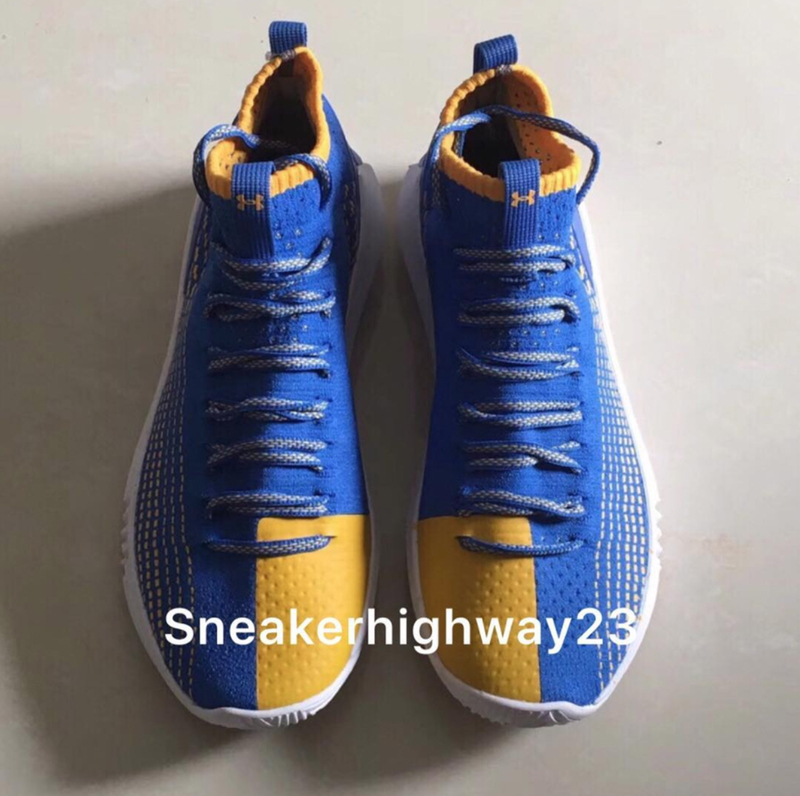 I'm assuming that the outsole will be the same as the Drive 4 and it doesn't really matter as long as it provides good traction. The upper is made up of a stretchy knit-like material with synthetic fuse panels to provide some support in the material. These are scheduled to release this month for $115 and I just hope that we get to see them here in the Philippines as well.